There are some supplements that have been around for thousands of years. Used in traditional medicine practices, or to enhance performance and function, these natural remedies are at times more potent and effective than many of the pharmaceutical grade compounds created today. One specific compound that has made a bit of resurgence within the health industry of late is Gingko Biloba. Suggested to enhance general health and reduce harmful inflammation, boost mental capacity and cognitive function, and even stave of disease and illness, its no wonder that this unique organic supplement is increasing popularity at a rapid rate. 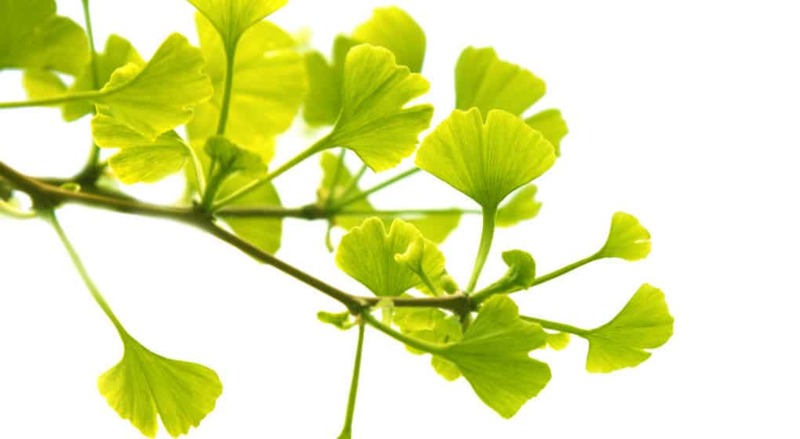 Gingko Biloba (also known as ‘maidenhair’ in certain circles) is a natural and organic plant extract that is derived from the Chinese ginkgo tree. This particular plant has been used for centuries in places like China, France, and even Germany, where it was hypothesized to increase endurance and focus, while also enhancing general health. Gingko biloba contains two key types of compounds known as flavonoid and terpenoids. These specific compounds have been shown to exhibit potent antioxidant effects throughout the body, which ultimately explains the impact it can have on health and function. Through the interaction of these specific components, there is evidence to suggest that the supplementation of gingko biloba may stave off harmful oxidative damage at a cellular level. This has been hypothesized to limit age related declines in health, while enhancing function across a number of the body’s systems. What are the Benefits of Gingko Biloba? Considering the unique makeup of gingko biloba, and the potent compounds it contains, we wanted to take an objective look at the research to determine where this unique organic supplement offers the most benefit. Does Gingko Biloba Help Reduce Inflammation? Every single day the body is exposed to stress. This stress can come from a variety of sources, including certain chemicals found within the food and water we consume, from lifestyle related factors (such as work and family stress), and even from environmental mutagens, such as UV rays from the sun. This stress leads to an inflammatory response, which when prolonged can actually lead to cell damage and deterioration. This damage has been shown to cause large declines in health and function and is actually thought to be responsible for many of the common diseases we see today. Amazingly, the key compounds found within gingko biloba have been shown to severely reduce inflammation throughout the body, thus improving health as a result . Does Gingko Biloba Increase Cognitive Function? The supplementation of gingko biloba has been shown to improve the supply of oxygen to the brain, while also protecting the cells of the brain and neural tissue from oxidative damage coming from harmful free radicals . 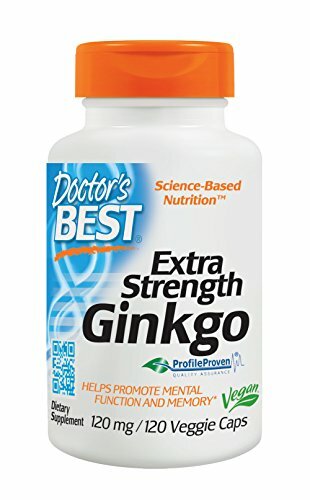 Through these unique interactions, the supplementation of gingko biloba has been shown to improve cognitive function and mental capacity in older individuals. Does Gingko Biloba Help Treat Dementia? Building on the above point, the supplementation of gingko biloba has also been shown to exhibit a protective effect on the brain, while also increasing its access to essential nutrients (through the observed increases in blood flow). 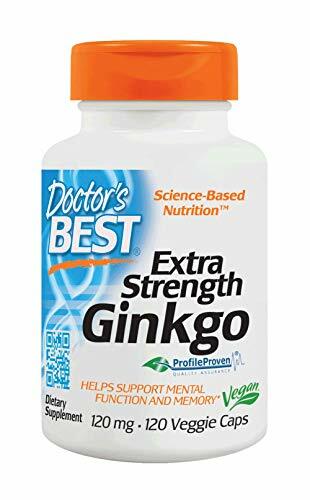 As a result, the supplementation of gingko biloba has also been thought to protect against age related declines in function, and key neurodegenerative diseases such as Alzheimer’s and Parkinson’s disease . Does Gingko Biloba Effect Mood? In conjunction with its amazing protective effects on the brain health and function, gingko biloba has also been shown to impact mood in a positive manner. While the exact mechanisms remain somewhat unclear, the regular consumption of this unique supplement has been shown to cause significant improvements in mood while reducing depressive feelings . This suggests that gingko biloba may actually offer a way to help deal with depression and stave off unwanted feelings of anxiety. Through its ability to help remove harmful free radicals from the body, gingko biloba has been suggested to reduce the risk of developing tumorous cells developing within the body. With this in mind, there is an abundance of research suggesting that gingko biloba can promote the death of cancer cells, assist in the treatment of cancer, and even enhance the effect of traditional cancer treatments . Is Gingko Biloba Good for the Heart? 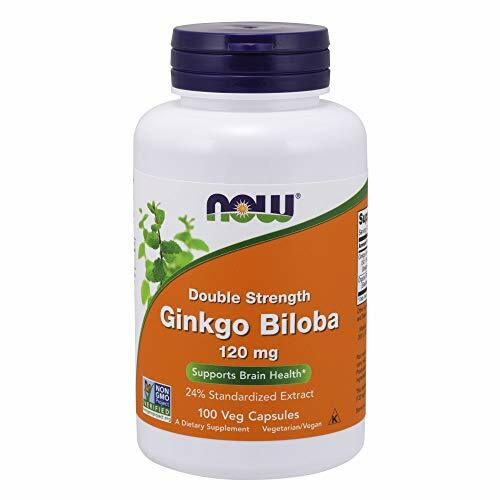 And finally, in conjunction with all of the above, there is also an abundance of evidence to suggest that the supplementation of gingko biloba can enhance the health of the heart. With this, it has been shown to enhance blood flow throughout the body and reduce the build-up of plaque on the walls of your arteries . As a result, it offers an excellent way to maintain general heart health and reduce the risk of cardiovascular disease. Given the amazing effects of gingko biloba, we wanted to give you some great options you can implement into your health regime immediately and effectively. This great option by natures bounty is one of the most popular on the market – and for very good reason too. Providing a scientifically supported dose of 120mg per serve, it has everything you need to enhance health and function. NOW are a great quality company that have built their reputation on producing good quality no frill supplements that simply work. Providing 120mg of gingko biloba extract per serve, this supplement fits the bill perfectly, giving you everything you need. This great option by Doctors Best is another that provides a potent dose of 120mg per serve. As an added bonus, this great quality supplement is also one of the most affordable on the market, making it absolutely perfect for those on a budget. 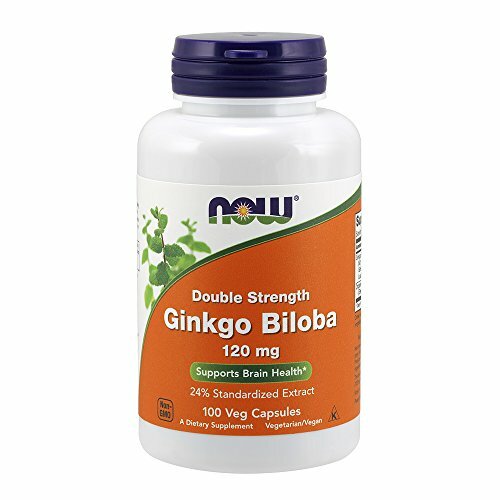 Gingko Biloba truly is one amazing natural supplement. Demonstrating a capacity to enhance cognitive health and function, stave off heart disease and cancer, improve mood, and even help protect against age related declines in cognition, it literally does it all. As always, if you have had any experience using this amazing supplement then we would love to hear about it, so drop us a comment and we will get back to you ASAP.